A simple, cost effective design make the Easymount Sign range a great solutions for mounting and laminating of commercial print or signage. With widths of 720mm, 880mm, 1400mm and 1600mm. 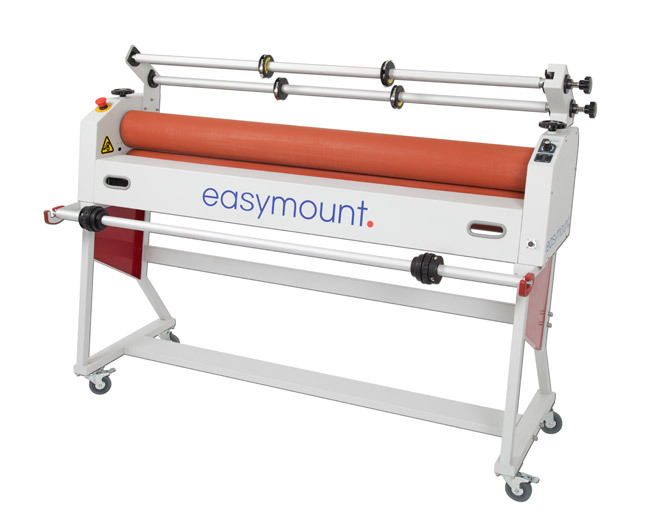 A versatile system ideal for the mounting of print to board, laminating prints, applying vinyl, application tapes and adhesives. Foot pedal control, variable speed and fully reversible motors allow ease-of-use and give consistently good results every time. Manufacturers Specifcations for the Vivid Sign Series.